Sita Sud srl serves the connection Sorrento Amalfi Coast. The bus route of the Amalfi Coast is divided into two sections. For this reason, from Sorrento, to reach some countries it is necessary to make a bus change in Amalfi. 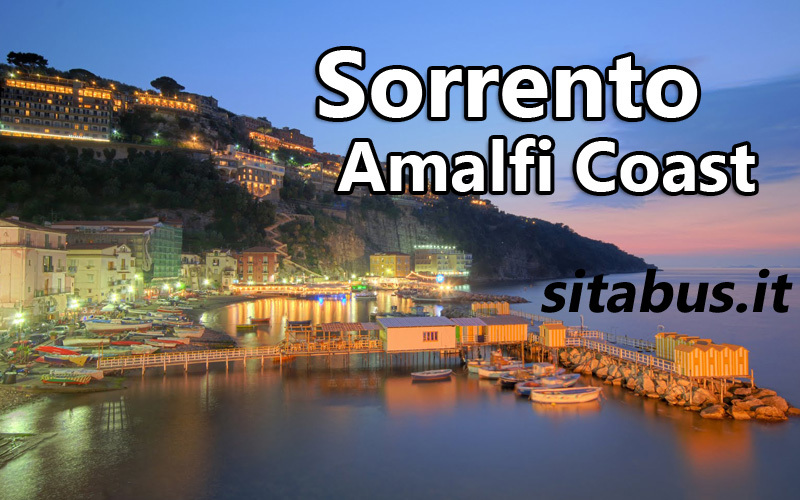 For more information refer to the Amalfi-Sorrento. For more information refer to the Amalfi-Salerno. For bus lines Sorrento Costiera Amalfitana is valid the Unico Costiera tariff system.